We’re going have a club meeting on Wednesday, Feb 15th, at the KAXE Boardroom in Grand Rapids. 6:00 – 8:30 PM. 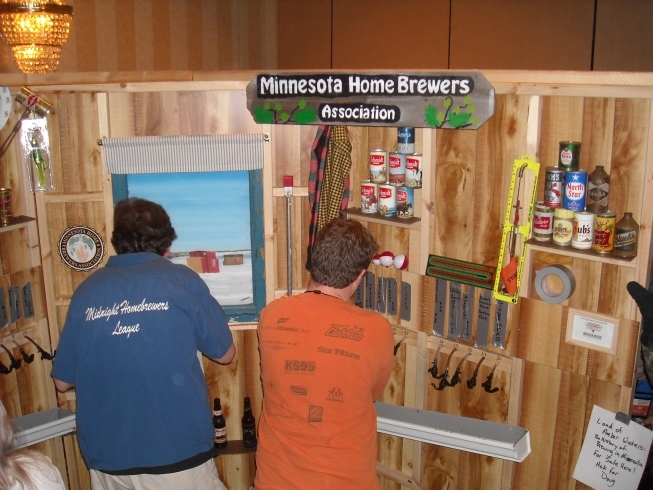 Short slide show from 2010, the first time the homebrewers conference was in Minnesota. 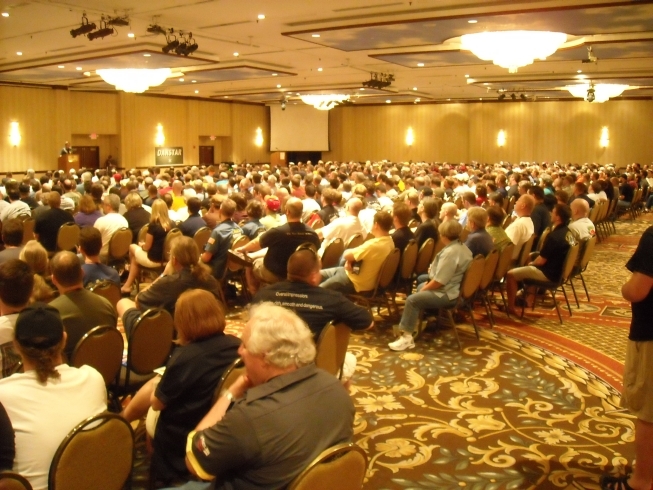 We can discuss the conference, and answer questions about it. 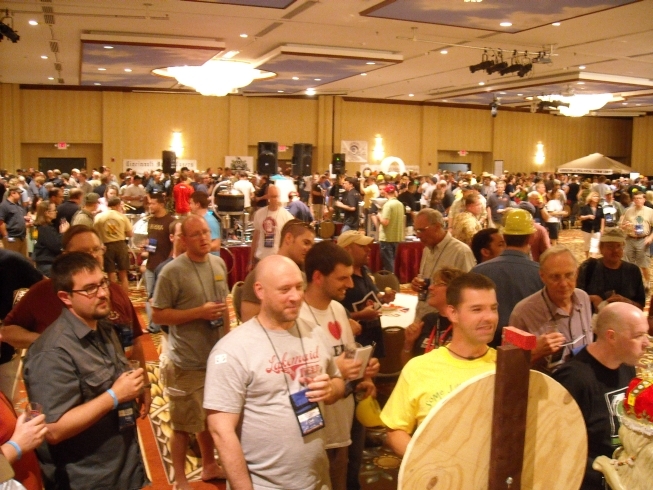 One night of the conference is devoted to clubs from around the country serving beer, and there is a stunning amount of creativity in how clubs set up their brewing area. Some of these will be in the slide show. We should discuss whether or not we want to participate as a club, and if yes, do we want to pair up with the Northern Ale Stars of Duluth to have a single station hosted by both clubs? Barrel Aged week at Town Hall in Minneapolis begins Feb 19th. For the last two years a number of us have gone down Friday (the 24th) and come back Sunday, testing the phenomenal barrel aged beers at Town Hall as well as touring multiple brew pubs in the cities. We’ll talk about going as a group again. And there are all the tasting and serving events we’ve done in past years. Which do we want to participate in this year? Please show up, bring a friend, and let’s share some brews and potluck Wednesday, Feb 15th. If you can’t bring beer or food, show up anyway. It’s not a requirement, and plenty of other people want to share their beer. Ancient Egyptians brewed beer in just three days, due to the hot climate. Served as a still fermenting cereal mash, they would drink it through straws from a communal bowl.